Rhett Bray of BeaconPath discusses the ultimate price that comes from shifting too much cost to employees for health care. Scott Tamkin of NEST Realtors at John Aaroe Group discusses the current outlook for Residential and Income Properties. Tony Everett is the Chief Play Maker of Pure Game, and he describes how he is teaching kids about life lessons. The All Star Review is our compilation of 12 Advisor highlights in a 10 minute segment. Enjoy! Adam Grant of Alpert, Barr & Grant heads up the Mobile App Practice Group. Get in tune with current trends and listen to his tips and precautions. Joan Pounds of Monetization Magic discusses how she helps internet-based businesses get started. Chaz Dykes of Forcefield Energy discusses a cost reduction technique for businesses with large numbers of lights. (20m) Tim Templeton - Do You Have The Right Content Going Out To Your Target Audiences? Tim Templeton of Templeton Interactive discusses how content marketing strategies can help grow your business. Chris Miles discusses the advantages of preparing financially to maximize cash flow. Ed Munson, with expertise and success in administration, communications, marketing, fund raising and special events, in both the public and private sectors, is the President/CEO of the Cypress Chamber of Commerce. 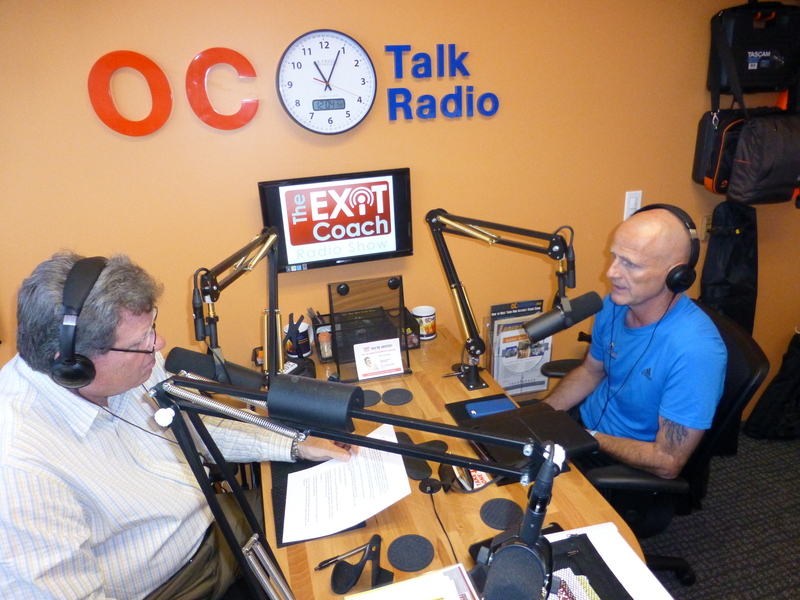 He shares tips and ideas to help any business owner get more out of their Chamber of Commerce membership. 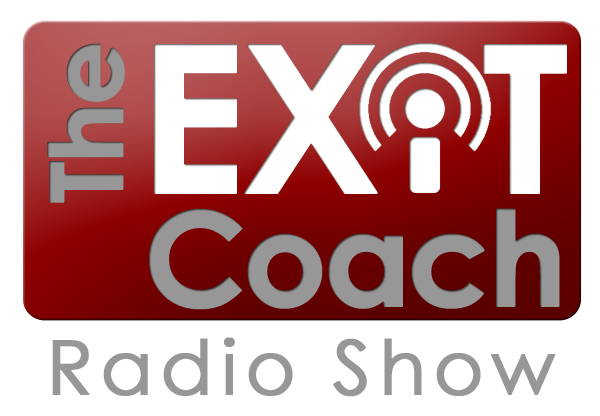 Bill Black takes the mic for the 100th Episode of The Exit Coach Radio Show to describe common knowledge from our first 100 Advisor interviews.